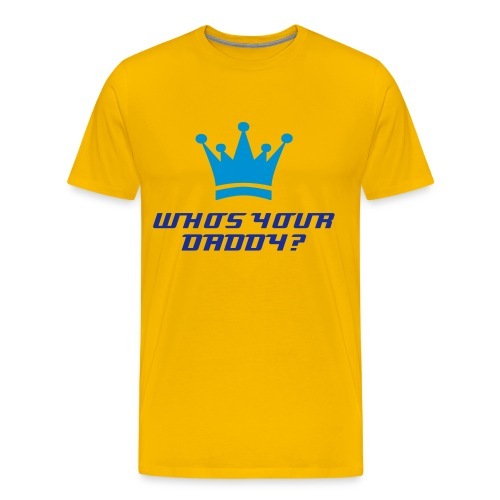 The national shirt of sweden! 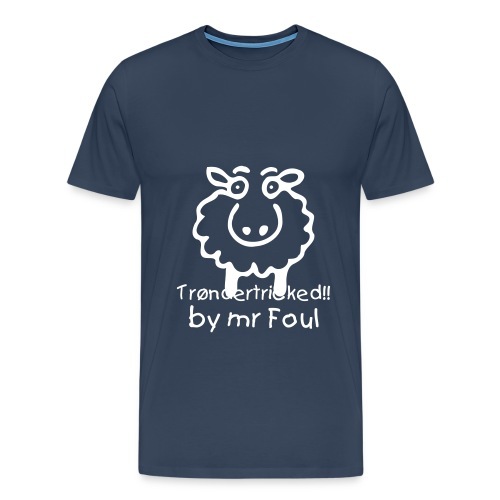 Fzouls sheepshaggingshirt! XXXL!!! FOR YOU AND YOUR SHEEP! 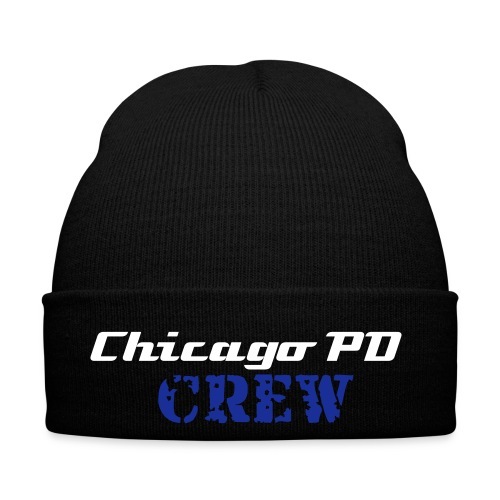 The official CPD winter cap! The retro shirt of Rymlen!